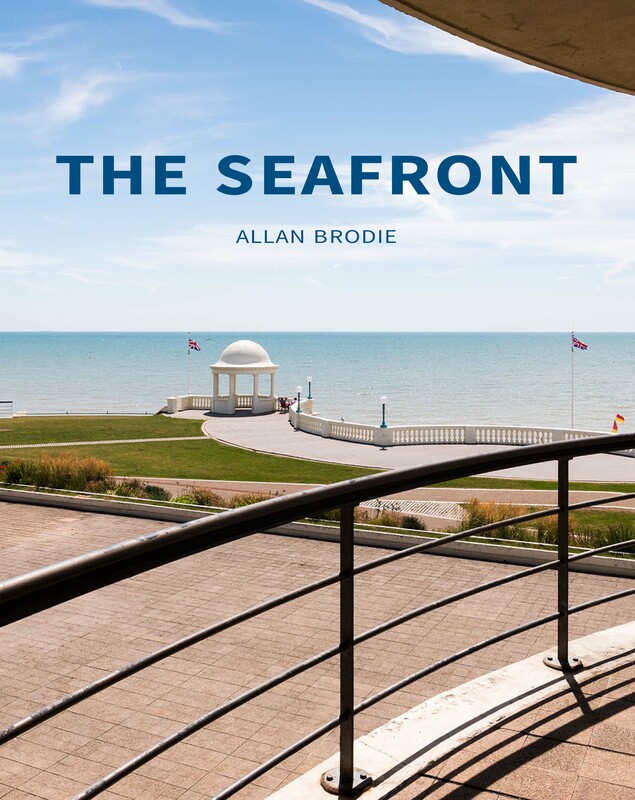 This book is devoted to the seafront, the space between the seaward ends of seaside piers and the first line of buildings. The seafront is a place that is familiar yet unfamiliar, predictable but exciting, natural but artificial. It is a place to live, work and play, a site for commemoration and remembrance. It is ever-changing, depending on the time of day, the state of the tides and the month of the year. And how we perceive it will be shaped by our age, our gender and our childhood memories. The Seafront describes a highly complex space that has been created, recreated and adapted over the past 300 years. It tells the story of seaside holidays and how the arrival of increasing numbers of tourists transformed natural coastline into the man-made environments of modern resorts. Themes examined range from the engineering of sea defences, to the provision of tourism infrastructure and from facilities for sea bathing to the fun factories and fun fairs of the 20th century. The many and diverse aspects of its history, geography, character, function and meaning will be explored and while this study will inevitably focus on the tangible, both natural and man-made, it will also seek to capture something of the spiritual and cultural character of the seafront, is activities, people and memories. Allan Brodie is a Senior Investigator at Historic England.